The previous 5 years have been a golden era for technology. We must embrace the innovations and the challenges we have encountered during this era. This article focuses on trends in year 2014. The previous 5 years have been a golden era for technology. We must embrace the innovations and the challenges we have encountered during this era. Most of us love these challenges. That is what makes us what we are. We build the future. We build for the future. We are vested in the future. And we innovate the future. In the past few years, technology has not only helped us connect all over the globe but has also helped us live longer and with an improved quality of life. Technology has helped us fight and cure some serious diseases and the trend continues. World famous technologist, Mr. Bill Gates wrote in his annual letter that the world is improving each year and humans are living longer and healthier than ever before. Mr. Gates also wrote that by year the 2035, there will be nearly no poor countries left in the world. Not only just the connectivity, but today humans are becoming involved in communities more than ever before. Today, during a crisis, help arrives much faster than ever before. Today, information is being consumed more than ever before. I would not say humans are more intelligent but I can certainly say that they are becoming more knowledgeable. Most of the credit goes to the technology. Let’s take an example of C# Corner. C# Corner was founded in 1999-2000 as a code sharing website where I started sharing new topics I learned. Slowly, it opened up doors to other members and contributors. Many of them today are famous authors, architects, project managers, CIOs and CEOs. Some have started their own companies. Recently, I met a successful CEO who admitted that his company began with products he built using one of my articles on C# Corner. C# Corner has helped millions of developers in the past 14 years. This has all been enabled by technology. If you look back at the Top 6 Software Development Trends in 2011, it was an era of cloud computing, smart devices, bulk management and the social media integration. Three years later, here we are with a different view of technologies. As technologists, it is very important for us to understand the current and the future trends. In this article, my goal is to focus on the top 5 software technology trends for the year 2014. My data gathering philosophy is quite different. While I do read online publications and reports, most of my analysis is done using my own experience working with various startups, small, medium and large local companies. Big Data has been the technology of 2013 and continues to be in demand in 2014. 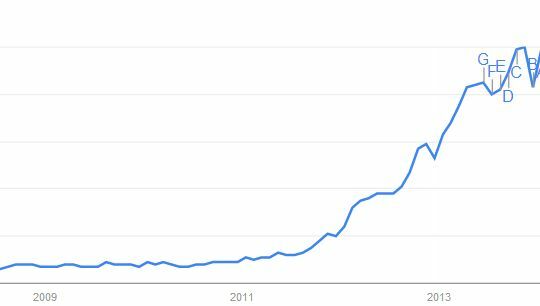 Figure 2 shows Google Trends for big data in 2013 and based on this, I can easily predict a high demand for big data analysts and scientists in 2014. Google Trends are not only where I got my facts; I also meet many clients and I am being asked for big data engineers and analysts. As its name suggests, Big Data is a large and complex collection of data. Traditional DBMS and relational databases are not designed to handle and process big data. Today’s requirements has become such that we need everything now. Due to the Internet speed, people don’t want to wait. The challenge of Big Data is not only the large volume of data but also the processing and formatting of the data. Once the large data is stored, how do you search, index, process and generate it in the format that applications need. Last year alone, there have been hundreds of startups focusing on just big data. A few key early adopters in big data platforms are SAP Hana, Vertica, VoltDB, Dryad, APACHE Pig, Apache Hive, and Apache Mahout. Most of the major technology companies including Oracle, Microsoft, Google, and Amazon are spending a major budget on big data. IDC predicts a $24 Billion market for Big Data in 2016. 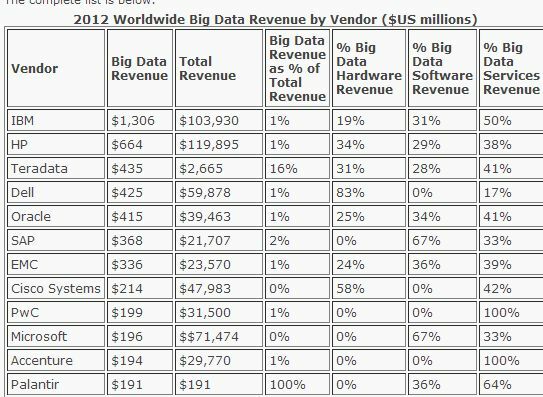 Figure 3 lists the top vendors by revenue in Big Data. There are 6.587 billion mobile devices in the world, according to mobiThinking.com. 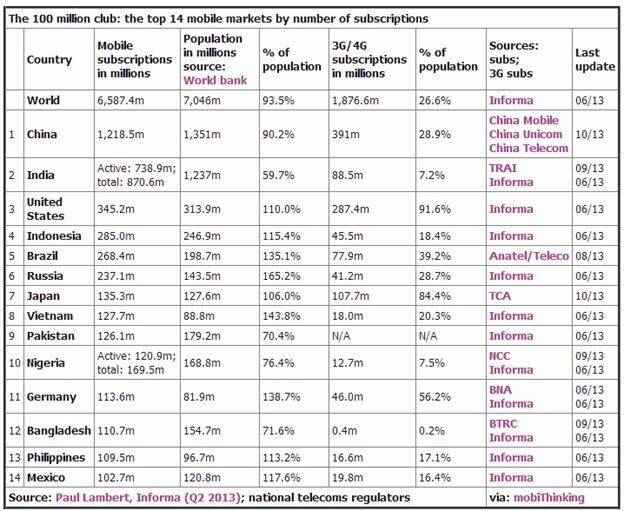 The table in Figure 4 lists the total devices in the world and the top 14 countries. Today, software development is changing rapidly. The software industry is ready to disrupt the way we think about software. Not only the businesses but the consumers and the developers think differently as a result of the way software is built, maintained and consumed. Mobiles and apps are the trends today. Every business wants to move to mobile. Every person wants to consume information and service via his/her mobile. Both the Google Play store and Apple iTunes Store have over 1 Million apps and over billons of downloads. Even Microsoft’s new baby, Windows Store has over 200,000 apps. An average US smartphone user has 41 apps downloads. That means, both iOS and Android developers are in and will be in high demand. Android app development has grown much faster in 2013 compared to iOS and Windows Phone. Google Trends in Figure 5 present the following graph trends for iOS vs Android vs Windows Phone. 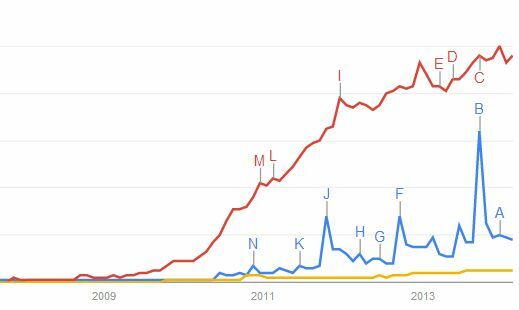 In the preceding graph, the red line is Android, the blue line is iOS and the yellow line is Windows Phone. “We’re seeing a tremendous disruption by mobile” as huge numbers of people move from the traditional web to mobile devices, Prashant Fuloria, Chief Product Officer of Flurry said. That’s being driven by the large number of mobile devices around the world, and there’s plenty of room for more growth. Google, Microsoft, and Adobe continue to improve their products to work in the cloud. Not only consumer services but heavy resource centric products such as Adobe Photoshop, Google Docs, Microsoft Office 365 and even Visual Studio Online are now cloud based solutions. From the business aspect, look around and you will find cloud solutions for accounting, billing, scheduling, mailing, document management systems and pretty much everything else. A private cloud is a secured cloud solution built for a specific client or product. Each private cloud has a dedicated pool of resources allocated to the account. Private clouds are better suited for clients that need privacy, security, and control. The next generation of mobile seems to be like the wearable devices. Samsung, Apple, Microsoft and other companies are now working on wearable devices such as watches, keys, glasses, and clothes. For software developers, all we need to do is learn one more API for a device. However, it seems like Android and Java will be big players in this field. For example, to build a Google Glass app, all you need to do is, learn the Glass API and start building the app. Apple iOS and Microsoft Windows Phone are way behind in this field. 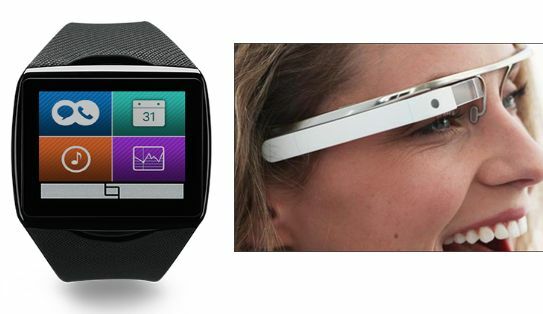 2014 will be the year of hobbyist app developers focusing on wearable device app development.